1. 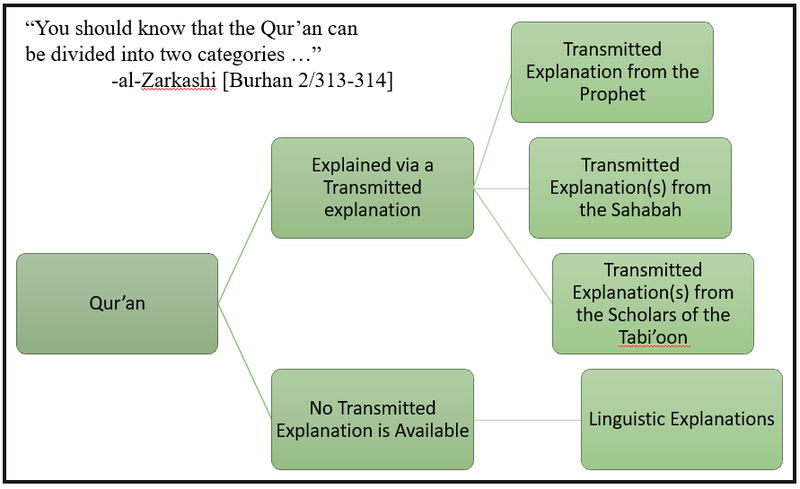 That for which an explanation has been transmitted regarding what it means. 2. That for which nothing has been transmitted. meaning: always be consistent in it. meaning: for His pleasure, not for the sake of people. and what is intended here is the charitable distribution of the sacrificial ‘Eid al-Adhaa meat. So the parallels and the relationship between these two surahs is something amazing.